This is main page of Dmitry Argunov Photography photo archiev website. A lot number of sport, landscape, nature and travel photos. All photographs are available for licensing and print order. 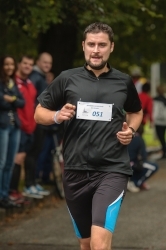 Third anniversary of Nitra city run City Sports Half-Marathon and 10 km run. September 2014.